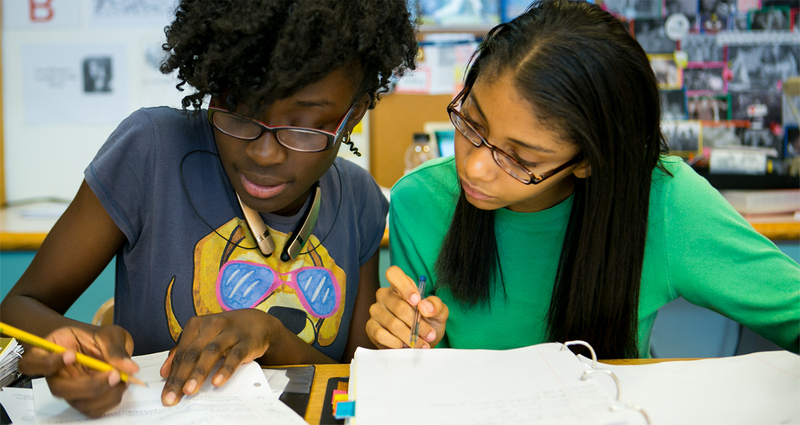 Following admission, TEAK students enter a rigorous and comprehensive ten-year program that builds a foundation for high school and college success. Each program seeks to engage students in fostering intellectual curiosity, broadening communication skills, and encouraging community involvement through cultural and professional immersion. With a focus on future academic success and personal growth, each cycle of intensive programs looks to prepare and support students in highly selective high school and college admission processes. 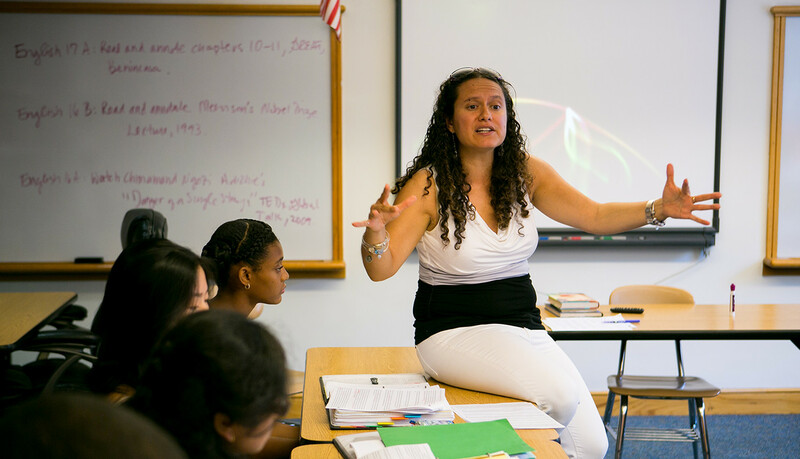 With a focus on future academic success and personal growth, our programs prepare and support students in highly selective high school and college admission processes. TEAK guides each family through the application process to help students gain admission to the best match schools of their choosing. Students participate in four years of comprehensive programs and services including summer internships, leadership opportunities, and transformational experiences. Internship experiences are vital to a well-rounded education​ and provide students with the opportunity to learn and grow in fast-paced, real world environments. TEAK provides college guidance including test prep, help with selecting best fit colleges, along with interview and financial aid workshops. TEAK continues its commitment to students’ success throughout the college years by providing ongoing support and academic/career workshops. Yes, add me to your mailing list if I am not already on it. No, do not add me to your mailing list.